Get the VinTech Quality Maintenance Plan! 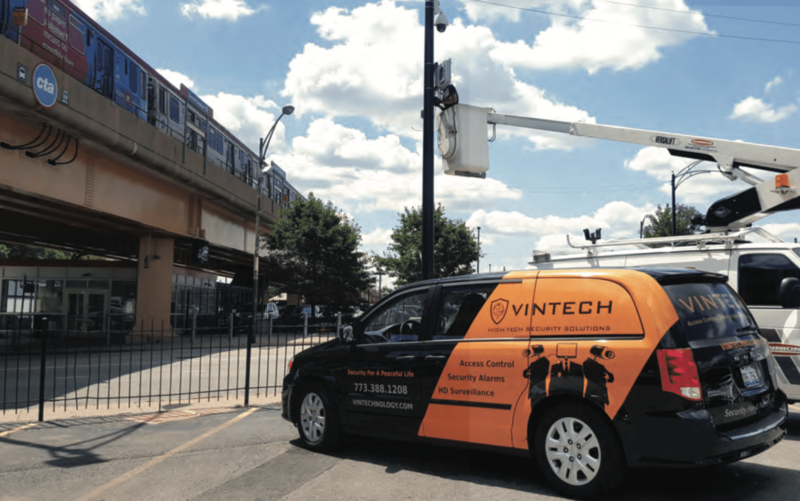 VinTech will VinCHECK those security systems for you! Call us today to inquire about our Quality Maintenance Plan: 773-388-1208. Check out our latest testimonial video, featuring Mr. Lee with Golden Country Oriental Foods.